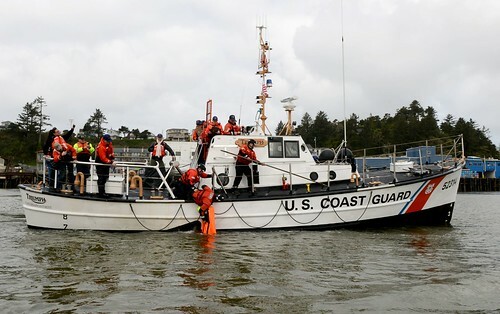 Home Posts Tagged "Emergency Position Indicating Radio Beacons"
The transition from analog Emergency Position Indicating Radio Beacons (EPIRB) to digital EPIRB’s is explained in this Coast Guard video. 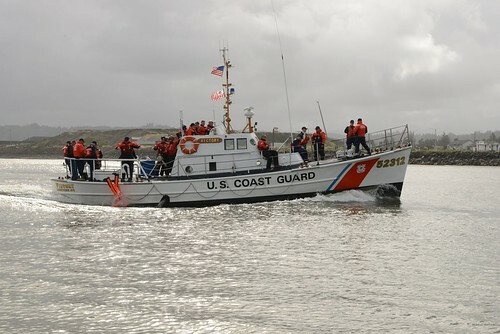 The Coast Guard will no longer monitor analog EPIRB transmissions after Feb 1, 2009. 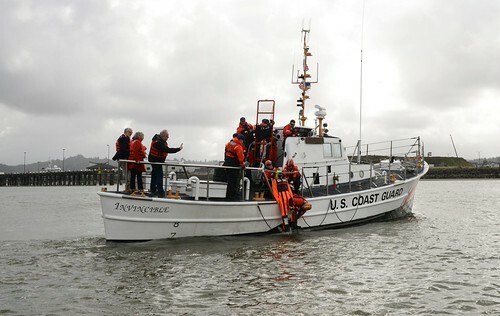 NEW ORLEANS– The Coast Guard would like to remind commercial and recreational boaters that beginning Feb. 1, 2009, the Coast Guard and other search and rescue personnel will only receive distress alerts from digital 406-MHz Emergency Position Indicating Radio Beacons (EPIRBs). 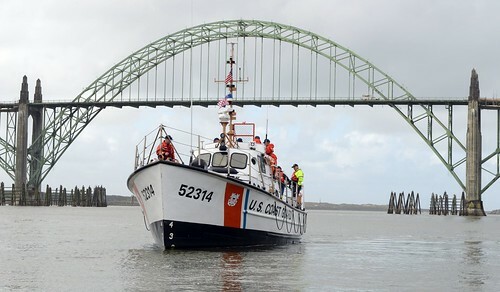 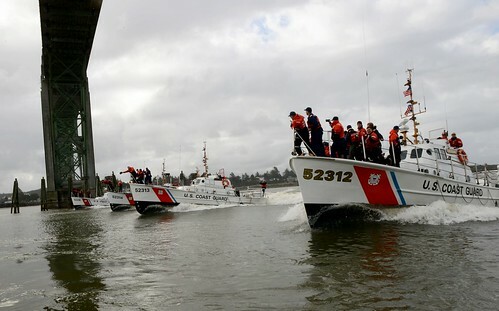 ANCHORAGE, Alaska – Beginning Feb. 1 the Coast Guard and other search-and-rescue personnel will only monitor and receive distress alert broadcasts using digital 406 MHz Emergency Position Indicating Radio Beacons (EPIRB). 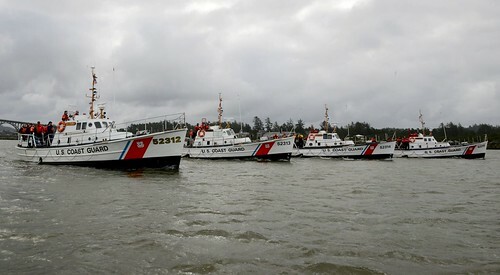 Coast Guard responding to sailors abandoning ship 172 miles off N.C.
Dec 12th, 2008 · Comments Off on Coast Guard responding to sailors abandoning ship 172 miles off N.C.
WILMINGTON, N.C. – Coast Guard Air Station Elizabeth City, N.C., is responding to four people in a life raft, 172 miles east of Wilmington, Friday. 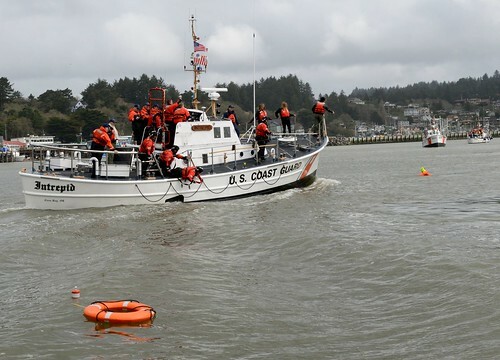 SAN FRANCISCO – As the winter storm season approaches, the Coast Guard is urging the boating public to exercise responsible practices, and to keep beach safety guidelines in mind.